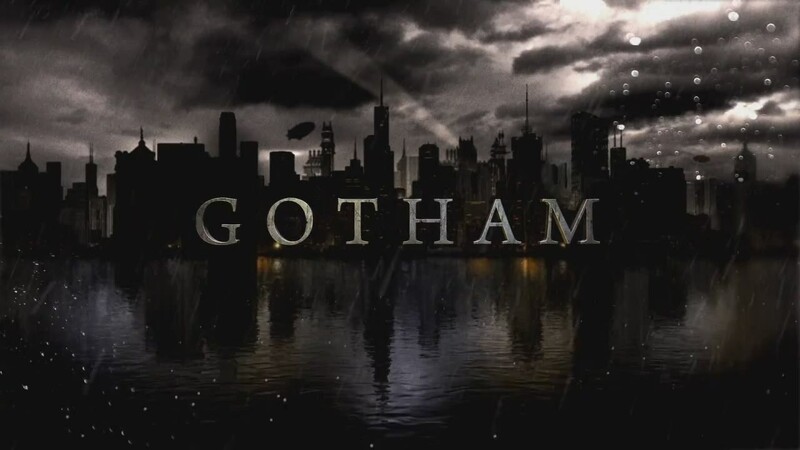 One of our most anticipated new series coming to TV this year is by far DC Comics and FOX’s upcoming series GOTHAM. The series serves as a prequel to the Batman franchise focusing on Commissioner James Gordon early days with the Gotham City Police force. But he’s not the only legendary character to be examined, as villains Joker, Catwoman, Penguin, the Riddler, Two-Face and the always seductive Poison Ivy will also have their origin stories showcased. The series has already acquired cast mates: Ben McKenzie, Jada Pinkett Smith, Sean Pertwee, Erin Richards, Donal Logue, and David Mazouz to name a few. With DC already engaging in future movie releases with a new Man of Steel, Justice League and the epic Batman vs. Superman, Gotham could be an instant hit with its faithful audience. Watch the trailer, then look for its debut this fall.